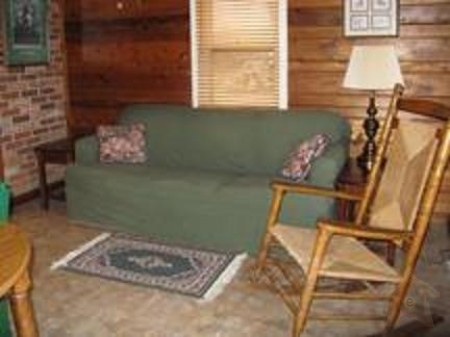 Charmingly comfy furnished guest home in a great place on a 15-acre farm. 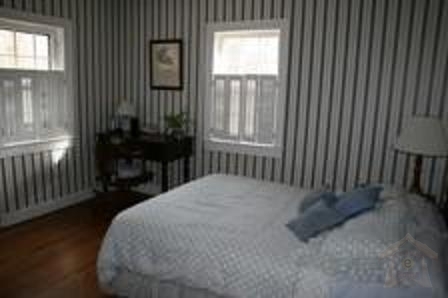 Situated within the Lexington countryside with well-known wineries and horse farms near by. 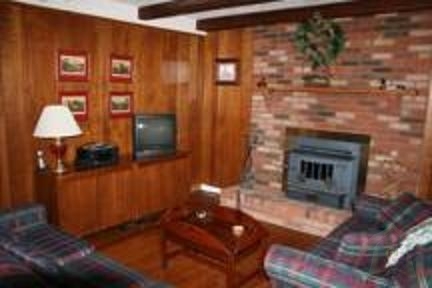 Fully-equipped and comfortably furnished. 2 and 1/2 bathrooms. Main warmth and air. Wood-burning stove. 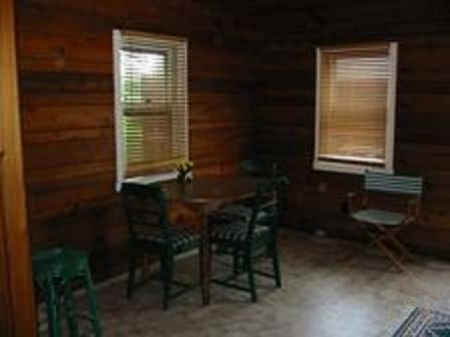 Kitchen includes a fridge, range, microwave, coffee-maker and toaster. 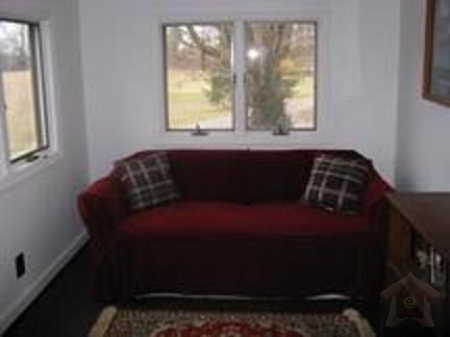 Sunroom has a fantastic view of a lake and plentiful wildlife. walking trails. tranquil and natural setting.